Make fishing part of your next city break! 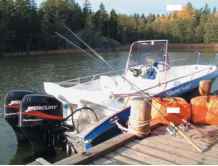 Fishing Lords Ltd. offers fishing trips throughout the year. 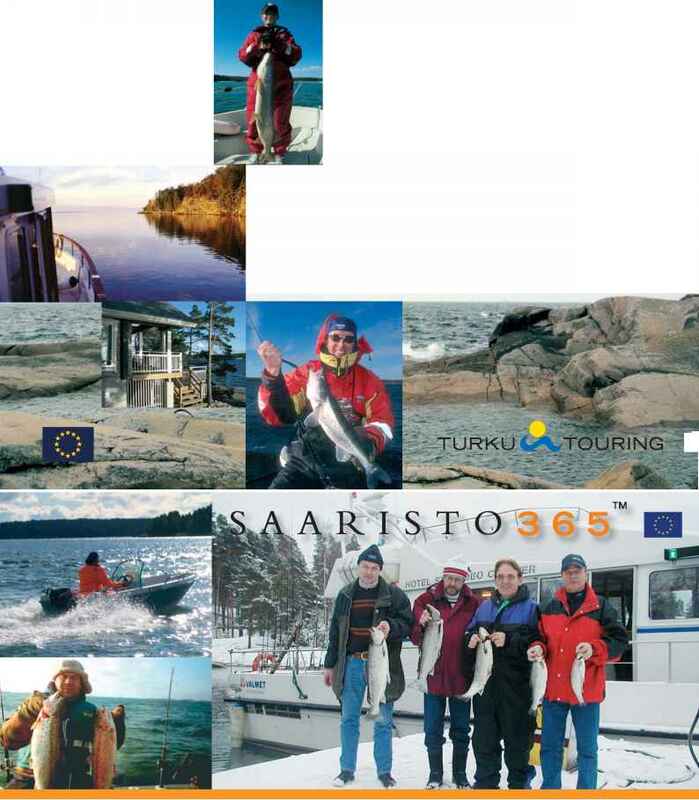 Finland's most famous and skilled fishing guides will take you to the best fishing waters in and around Helsinki! 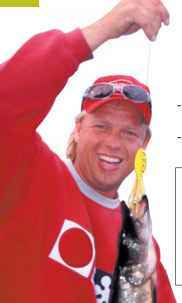 Fishing trip prices start from 60 euros / person. 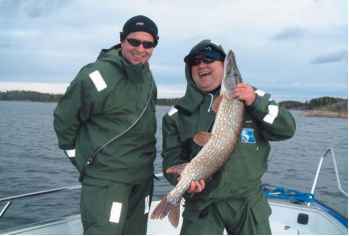 "Biggest pike in 2004 over 10 kg!" "Nearly 100 pikeperch caught in one day!" "Over 20 fishing boats and 400 rods to choose from!"